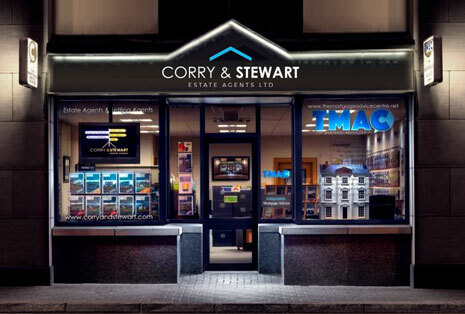 Why should you sell or rent your property with Corry & Stewart In Omagh? We are a well respected and local estate agent, who have been selling and helping people buy their homes for the best part of 20 years. We have built up a reputation for being both efficient and realistic when it comes to the local property market, and have a combined 60 years experience of the local property market within our office. 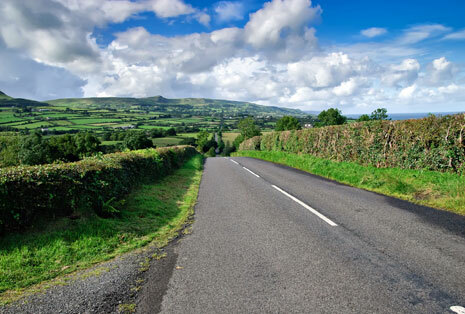 We have a high street presence in Omagh as our office is located close to the town centre with ample car parking nearby. We also have our sister company The Mortgage Advice Centre based within our Dublin Road premises, which can offer advice on the various mortgage products available to assist with purchasing your new home. We offer a Free property market appraisal to establish what the realistic value of your home, or its rental value before you agree to put the property on the market with us. This is a non-obligation service, but clients tell us they find it very useful as part of this process entails a full explanation of the procedure of what happens next if you decide to use us to market your property. 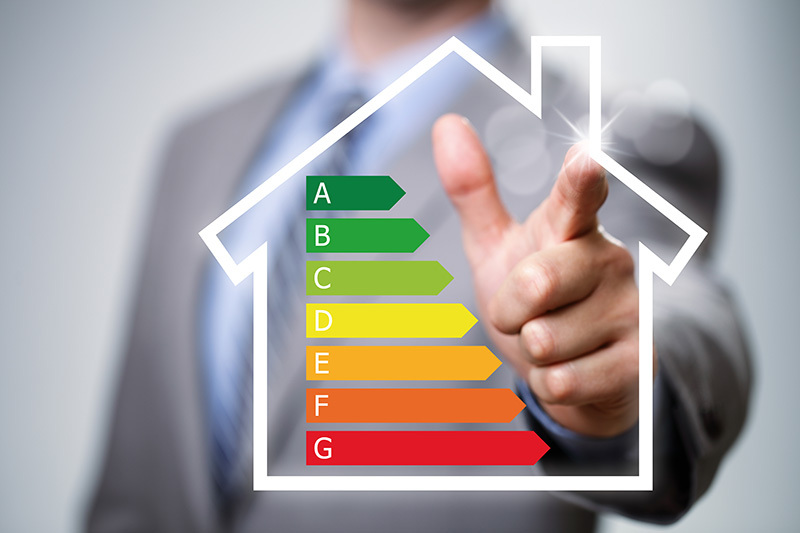 We can also organise the EPC via a local Energy Performance Assessor as this is a legal requirement to market your property. 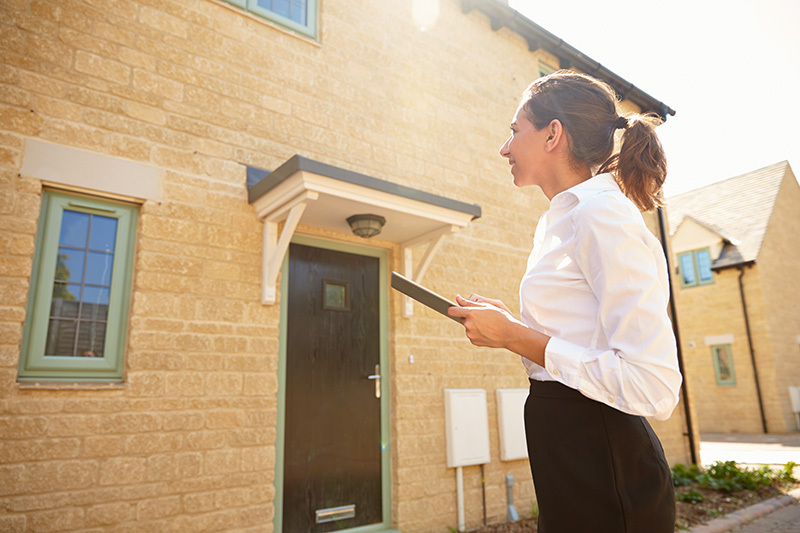 We do accompanied viewings and give back feedback on every viewing which is something we have been told many agents do not do, and track the progress of all sales through to the completion giving regular feedback to both vendor's and purchaser's alike. We do not charge any upfront fees for the creation of your property particulars or signage, and all are produced in house to the very highest standards to market your property in its full glory. 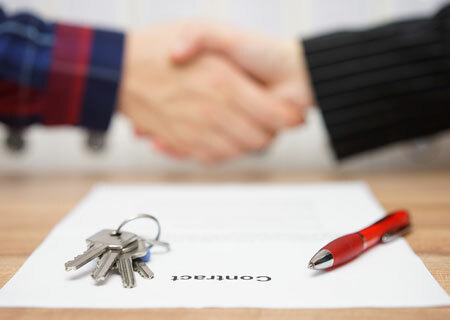 We also offer a full rentals service and this assists with the letting and re-letting of clients properties, and we offer both a fully managed or non-managed service tailored to suit every landlords individual needs. We are here to advise, assist and deliver whatever is required with your individual property needs so why would you go elsewhere....Give us a call to start the C&S journey and you won't be disappointed.